Hear the lovely Carolyn Stewart interview Brian Mulholland from Stay Beautiful Films on her Lunchtime Bistro show, U105 radio. 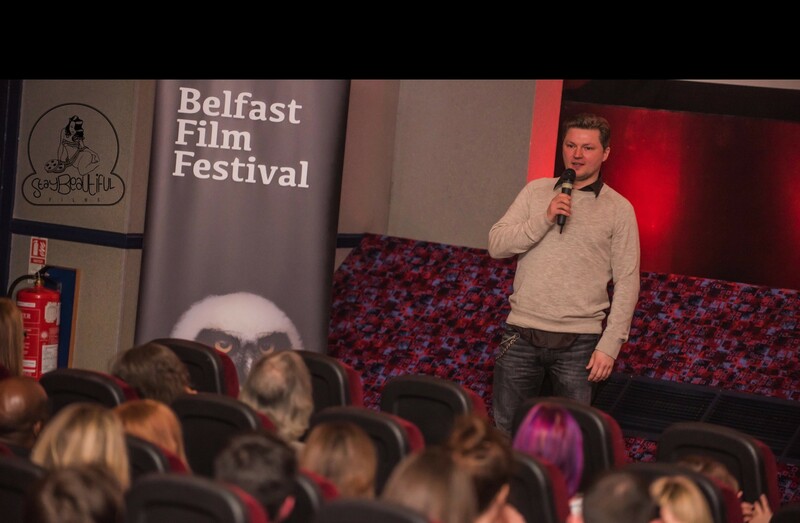 They chat about filmmaking and Brian’s debut feature film The Monday Club premiering in the Belfast Film Festival. Thursday 23rd April, Movie House Cinemas, Dublin Road. Doors open at 6:30pm film starts at 7pm. Tickets £5.